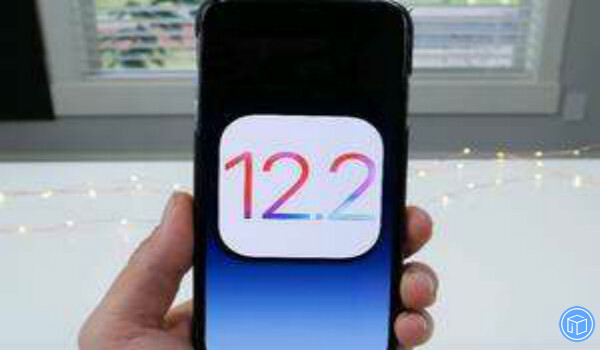 The most recent release of iOS 12.2 introduced quite a few changes, including four new Animoji characters, improvements to Control Center and the lock screen, Wallet, News app, and HomeKit TV support. In this article, we will share everything we know about the latest iOS 12.2 version with you. Apple News+ extends the Apple News experience with hundreds of magazines and leading newspapers. Four new Animoji characters: owl, giraffe, shark, and boar. Siri can do more for you, like play any video, show, or channel on Apple TV. Both the second generation AirPods and AirPower are now support on iOS 12.2. Apple Pay card now has easy add money and transfer to bank buttons instead of only text. Apple Care purchase option is in Settings, as well as status. 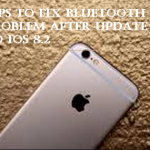 It improves quality of audio recordings in Messages. Contains information about the remaining time of the equipment warranty period in the Settings. 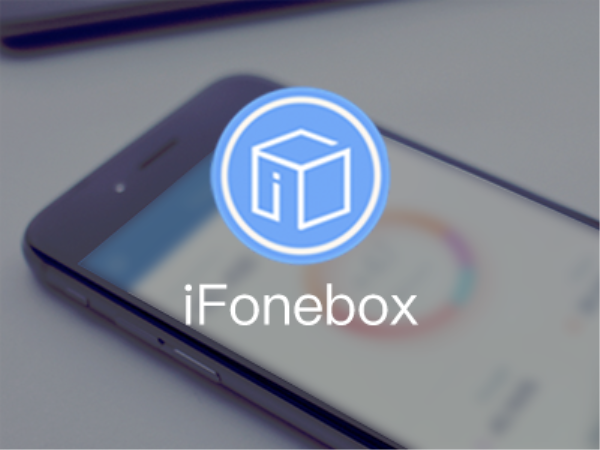 Part two: How do I successfully upgrade my device to iOS 12.2? 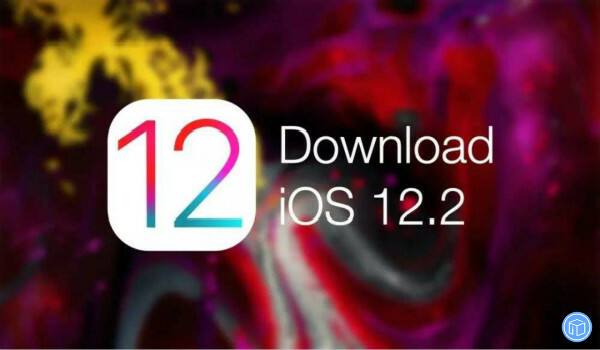 If your device supports iOS 11, you can update to iOS 12. Make sure that you know the password to unlock your iPhone. Have your Apple ID and password already. Make sure that you have enough space to install the update. If you see a message that says there’s not enough space on your device to install iOS 12.2, you could manually deleted some unwanted files that on your device. Create a backup for your device. Due to the potential for data loss issue, it’s necessary to back up your important files up. Apple gives you two traditional methods to back up your device: via iTunes and via iCloud. 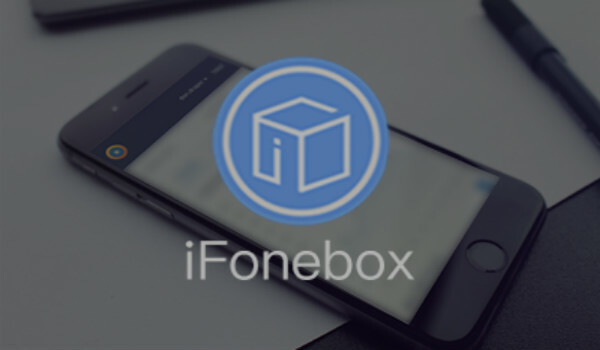 Actually, there’s a professional iOS data recovery tool called iFonebox which is able to help you back specific iPhone/iPad/iPod touch data back. Also read: Is it possible to get lost iPhone data back after the iOS update?